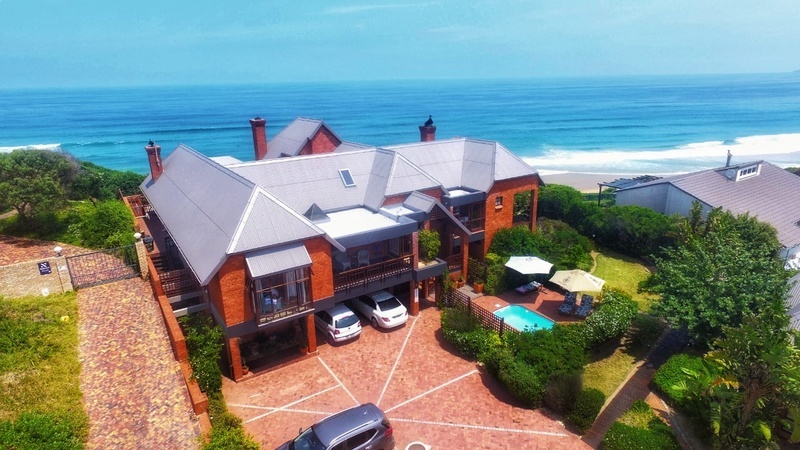 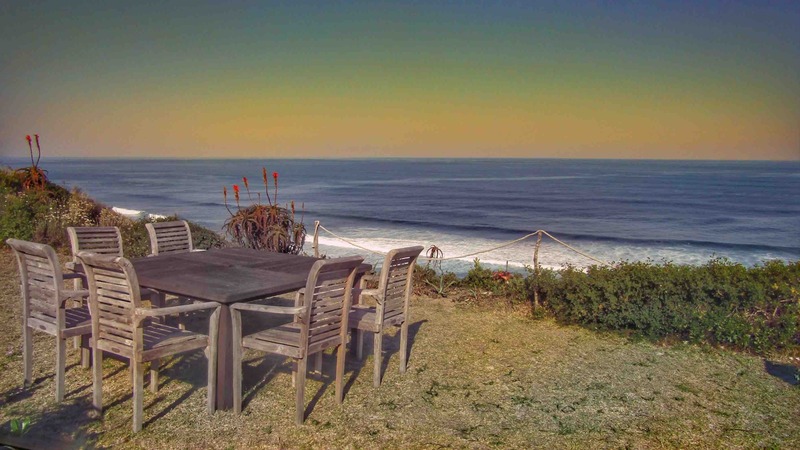 Aquarius Beach House offers luxury suites which can be rented individually, or the whole house can be rented as a whole.The house can be described as a luxury, upmarket, modern contemporary home which is central to the Garden Route. 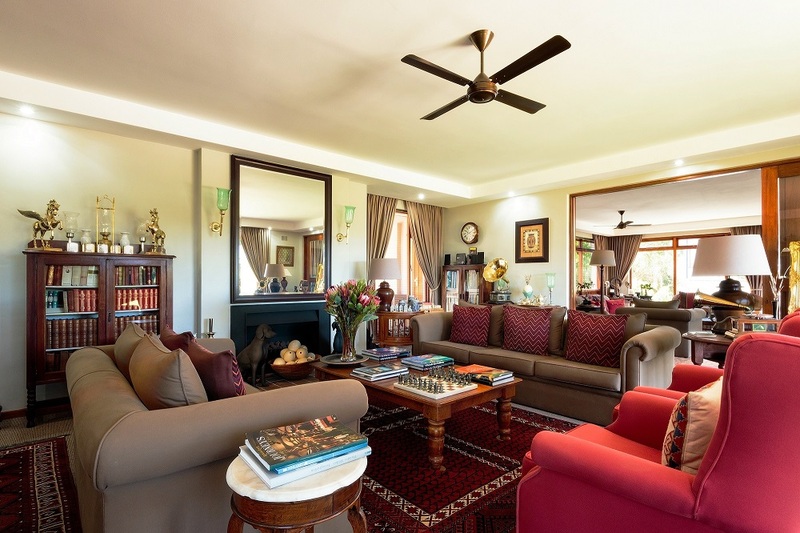 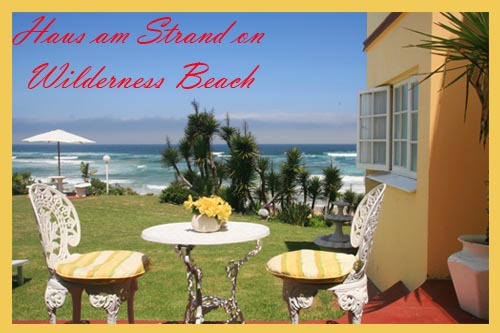 Centrally located for day-trips to George, Knysna, Plettenberg Bay, Mossel Bay and Oudtshoorn, Wilderness retreat offers upmarket self catering accommodation with spectacular panoramic views. 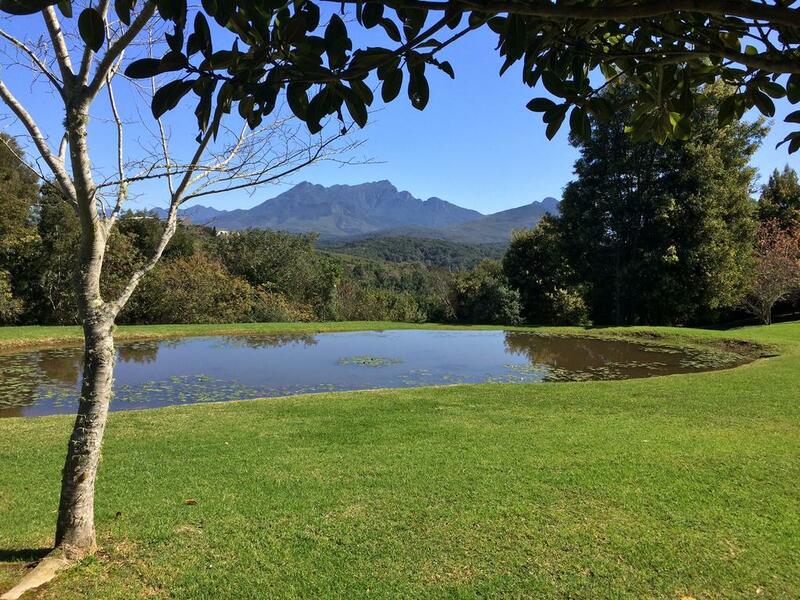 Wilderness Manor is an elegant and refined Guest House, overlooking the beautiful Wilderness Lagoon, in the the scenic village of Wilderness. 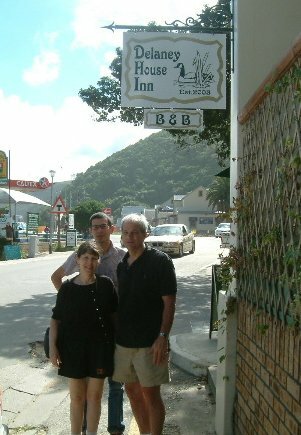 The Guest House is within easy and safe walking distance to beaches, restaurants and village shops. 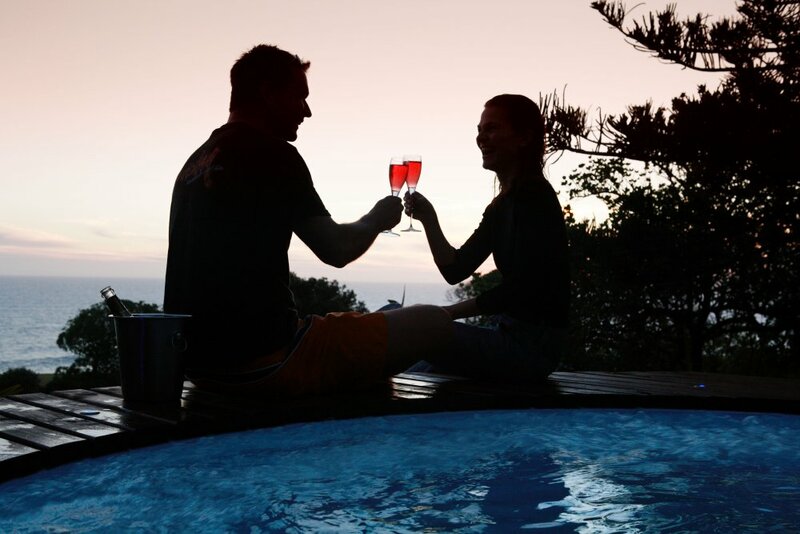 Perched high above the quaint town of Wilderness, amongst untouched mountain greenery and boasting breathtaking views of the Indian Ocean and gorgeous beaches, sits A Wave Song guest house. 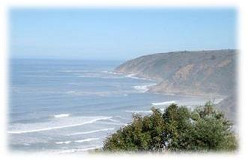 Marine sales, storage and service to all motors. 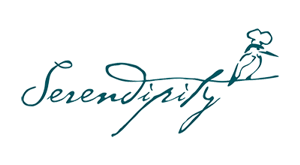 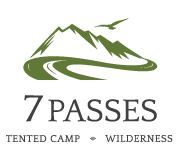 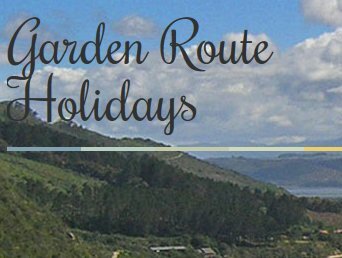 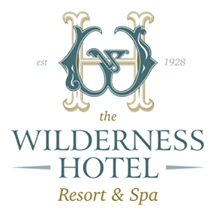 Garden Route Business Directory Listings for Accommodation in Wilderness.